What a nice investment opportunity. 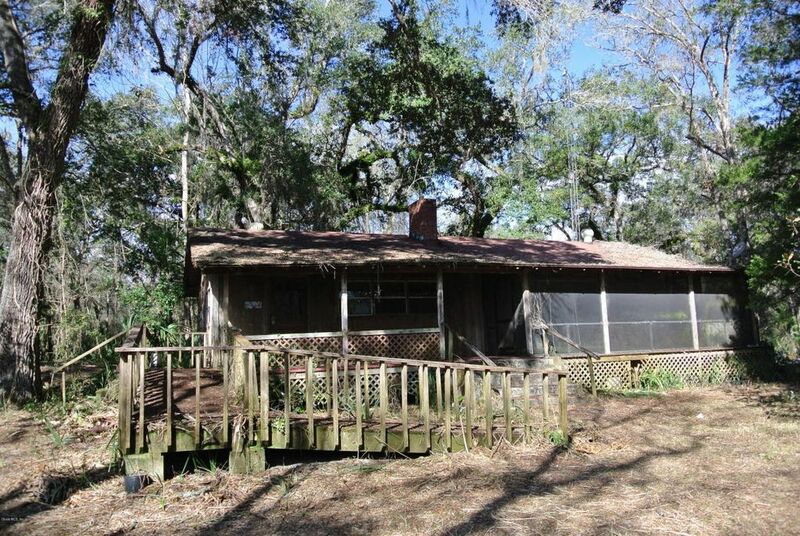 9+ acres of gorgeous WOODED property with a great little fishing POND, situated near the Withlacoochee River in Citrus County. The 2 bedroom frame built home has so much potential - you can easily imagine it from the front screened porch. Come check it out - get your Penny's worth before someone else does! Directions: SR 200, take Stokes Ferry (next to Reds), right on Turkey Trail Dr (Arrowhead sign), left on E Forest Trail Dr, property will be on the right.